4 Bedroom Detached House For Sale in Hemel Hempstead for Asking Price £475,000. Located in the beautiful residential area of Grovehill is this stunning four bedroom detached family home. Offering so much space the property comprises of a large living room, gorgeous kitchen, a family room and a wc downstairs while upstairs are four double bedrooms and a family bathroom. 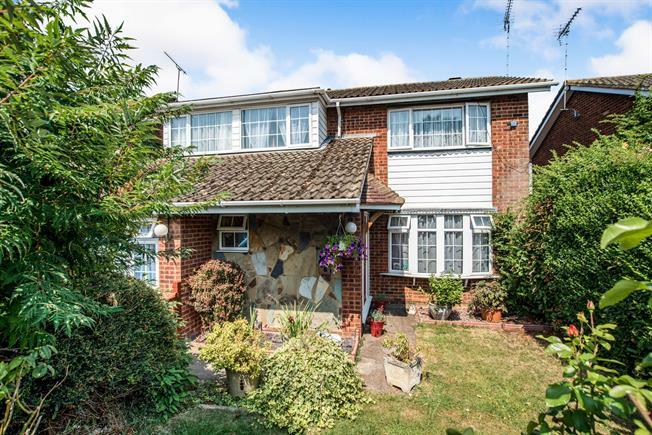 Further features include a picturesque garden and a driveway.